The Bleeding Heart or Lady in the Bath is a beautiful and unique perennial which blooms in the early spring. A number of varieties extend a little later into the season, creating a very attractive display. When taking a look at the Bleeding Heart you will see it is shaped somewhat like a mound as to its foliage, but also has great stems arching out, appearing to hang there while being filled up with stunning flowers shaped as hearts. 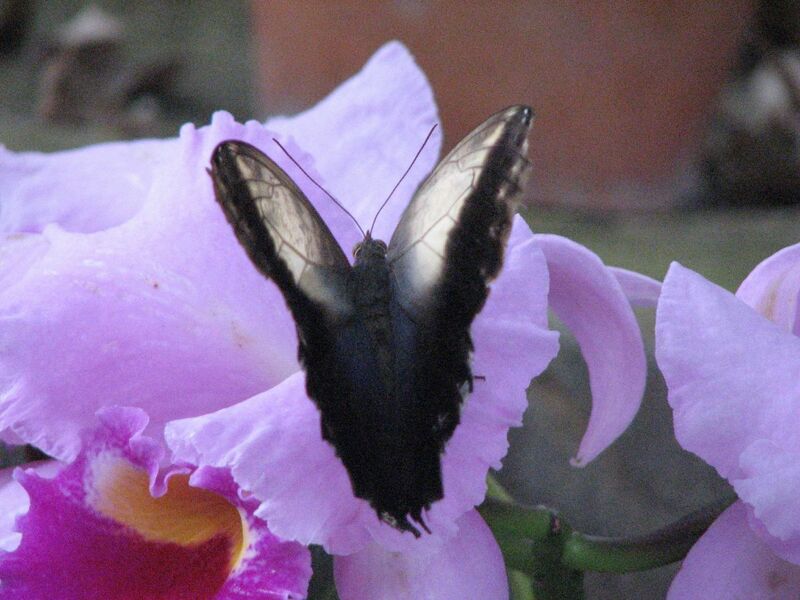 The most popular variety is pink in color, adding to the attraction of the plant in relationship to its name. There are also yellow, red and white specimens. These fantastic plants are among the first to appear in the spring, as they thrive in cooler weather. Depending the variety you choose, they can grow up to 2' tall, with some being much smaller, growing only to a height of about 6". Take that into consideration when making a decision on what types of Bleeding Heart you want to plant in your yard. When thinking of the most productive location to plant a Bleeding Heart, taking into consideration a woodland location with moist, cool conditions is the most ideal. If you've ever grown ferns, a similar place would be perfect for a Bleeding Heart. 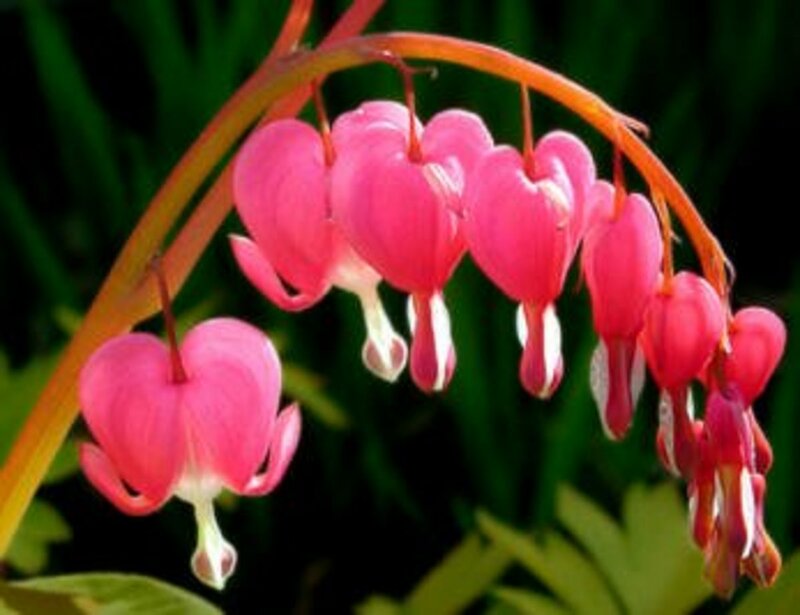 While a moist, shady area is ideal for Bleeding Heart plants, it still must be in an area which has good drainage, as they won't do well where there may be water standing for a hours at a time. The usual practice of watching how long it takes for water to drain after a strong rain is the best way to decide where to plant them. A good location is one where most of the water is gone in about 5 hours. If it's still standing after that time, it's best to find another location for best results. If your options are limited, then build up the area you're going to place them in order to create a better drainage situation for them. Usually another couple of inches is all you need for success. It's best to plant Bleeding Hearts as soon as you're able to get them in the ground, because they're such an early bloomer. 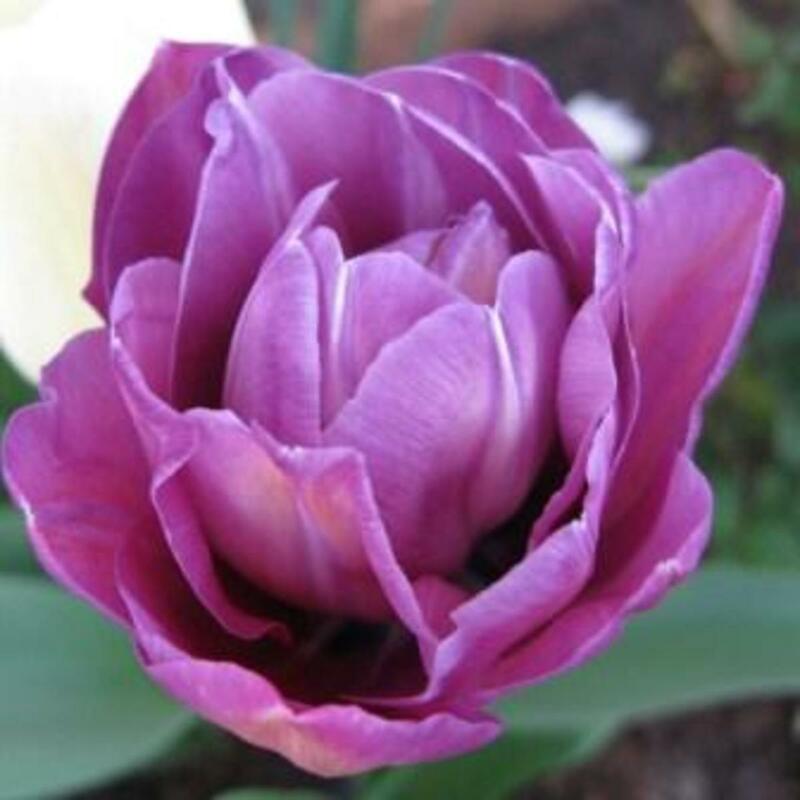 Some varieties bloom later, so in the first year you many get some blooms off of them. 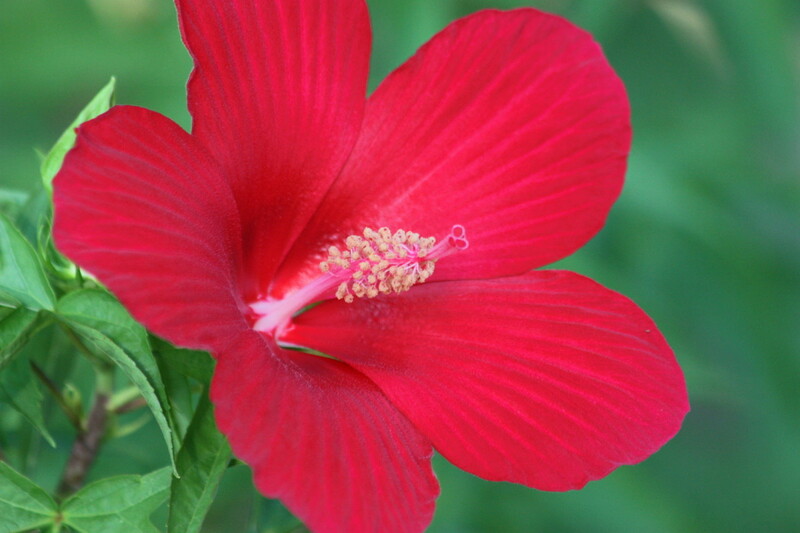 The earliest of bloomers may not come out in the first season because the plant has already missed when they would normally bloom for the year. They may put out some blooms, but not like they will as time goes on and they mature. Some varieties will occasionally bloom throughout the summer if you take care of them closely; which usually means watering them continually. No Bleeding Heart does well in the full sun, although those that have pink flowers can take can do pretty good if the ground is moist enough to counteract the drying effects resulting from the sun. But that usually only works if you live in a more northerly part of the country. In warmer locations even the pink-flowered bleeding heart needs some shade. Overall, the plant should be placed in an area with at least a light to moderate amount of shade. For Bleeding Heart with white flowers, they need more shade no matter what the zone or region. When acquiring bleeding heart plants, if you're buying them locally, or in person, be sure you get clean roots in order to be sure you're not going to introduce any diseases into the soil. If you're ordering them to be delivered, you can ask if they are bareroot bleeding hearts, which is what you want. When you receive your plant roots, assuming the last frost is gone, you can immediately place them in the ground. How you do that is take the root and place it into the ground facing downward. You want the eyes of the root facing the sky, placing the root about an inch below the soil surface. Be sure to fan out the roots in order to place them in a favorable position to garner nutrients from the soil. A spacing of about 2' or a little more is the best way to place them in the ground. Once the you have the bleeding heart in the ground, you can then water them. Don't be afraid to douse them initially to give them a good start and pack the soil around the roots. Don't water them to the point of being soggy, but deep enough to do the job that's needed to produce the best results. After the bleeding heart is done blooming, the plants will die off fairly quickly, leaving a hole in the garden area if you don't anticipate this. What should be done to prevent the gaping holes is to companion plant with hosta or fern so that doesn't occur. Both of these plants thrive in similar locations and conditions as bleeding heart do. Although you probably shouldn't do it the first season, once a Bleeding Heart establishes itself you can start to cut some for flower arrangements in your house. If you've grown companion plants, you can take some of the foliage from them to make a nice spring bouquet. Once your Bleeding Heart are done blooming, don't be in a hurry to remove the foliage. Leave it on for a time so it can be strengthened by the light from the sun. Also continue to water the plant at this time, with close to an 1" a week being sufficient. Eventually the foliage will turn yellow and die off. At that time the foliage of the plant should be cut. Now they'll go into a period of dormancy, preparing for the next year's growth. Some gardeners wait until the first frost and cut back the plant to an inch or two above the soil line. When this is done, it's normally in a colder climate. You will get fairly quick results from your Bleeding Hearts, but each season for several years they'll grow and fill in even better, to end up with that wonderful look we all seek and want. At that point they'll be established, and they'll give you beautiful flowers in the spring for many seasons. Once the plants mature and grow into full clumps, at that time you can use a shovel to cut them in half so you can divide them. They're very hardy and won't stress much from the action taken. You can at that time add them to other places in your landscaping scheme if you choose to. Of all the flowers I've grown over the years, the Bleeding Heart is probably among my favorites, adding great color to the garden, making a wonderful statement when displayed with other early bloomers. It takes a little patience until they reach full maturity, but once they do, you can enjoy them for probably the rest of your life while sharing them with neighbors, friends and family. Isn't that part of what life is all about? Lady in the Bath is one of the nice flower that I've seen. My home growing up had a huge garden of bleeding hearts and they always remind me of my wonderful childhood! If I ever can afford my own home I will be planting them using your advice - thx!